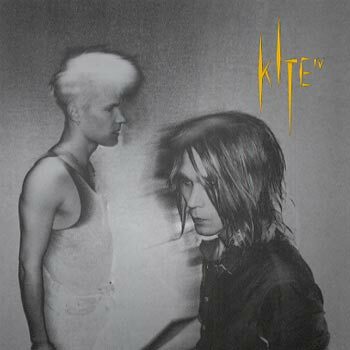 Kite (the Swedish synthpop band, not the Swedish christian rock band) released their EP IV last week. If you’re into really melodic synthpop brought back from a time long lost, this is probably right up your alley. This entry was posted on October 12, 2011 at 10:04 and is filed under Music, Tips with tags Kite. You can follow any responses to this entry through the RSS 2.0 feed. You can leave a response, or trackback from your own site.